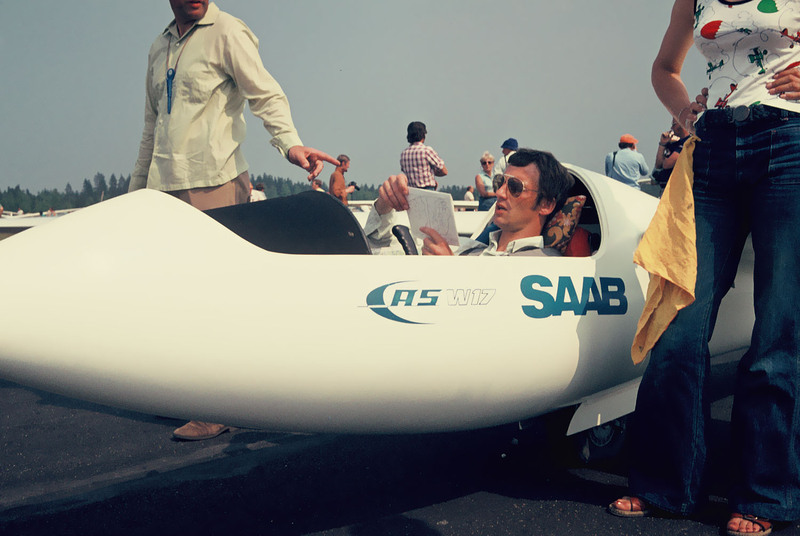 At the 1972 World Championships in Yugoslavia, at which the ASW 17 took part for the first time, the Finn Mathias Wiitanen came in third. 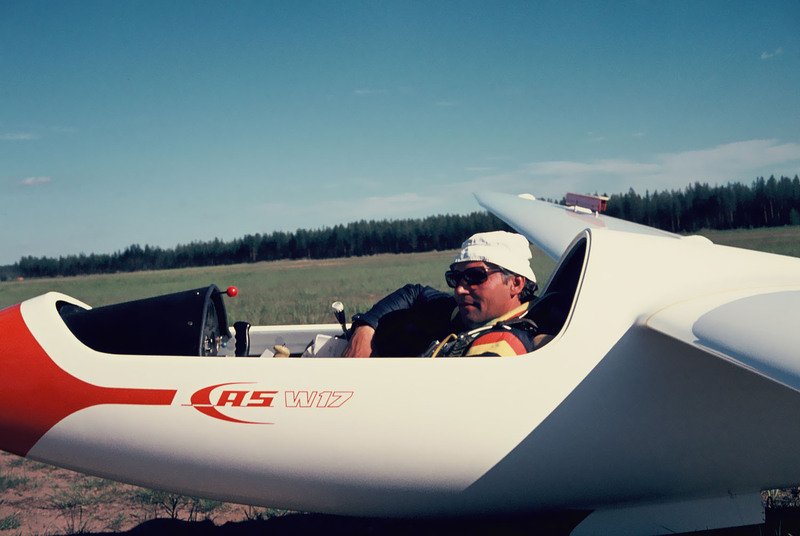 Two years later in Waikerie, Australia, Hans-Werner Grosse also finished third. 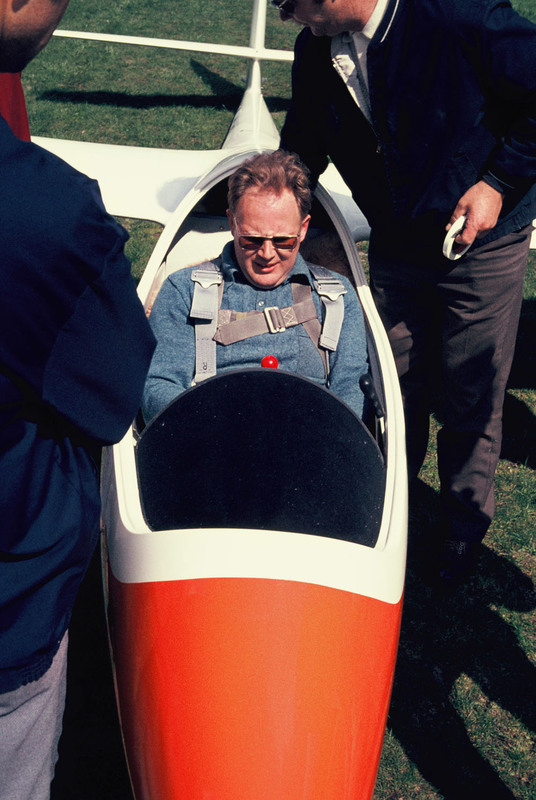 George Lee (Great Britain) achieved the greatest results with the ASW 17 when he won the 1976 World Championships in Räyskälä, Finland, and the 1978 World Championships in Chateauroux, France. 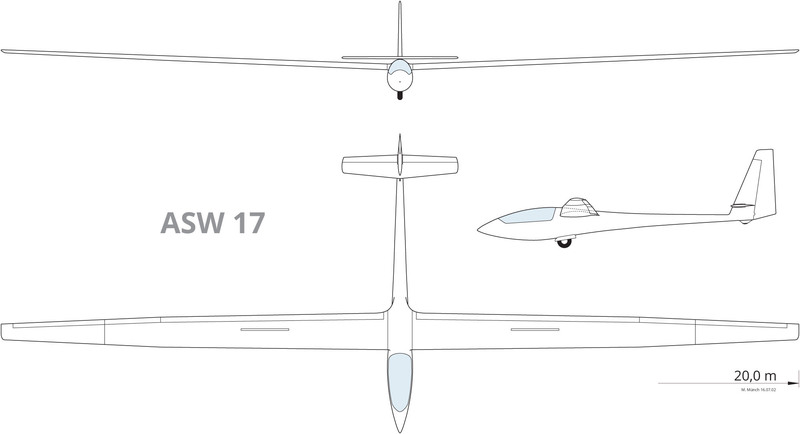 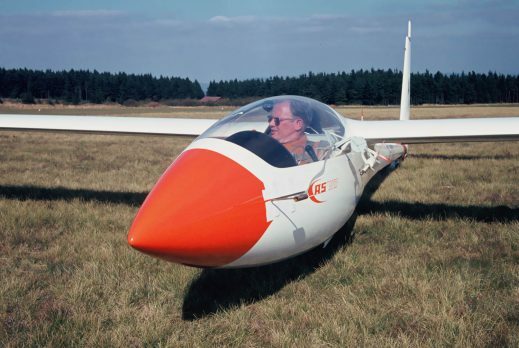 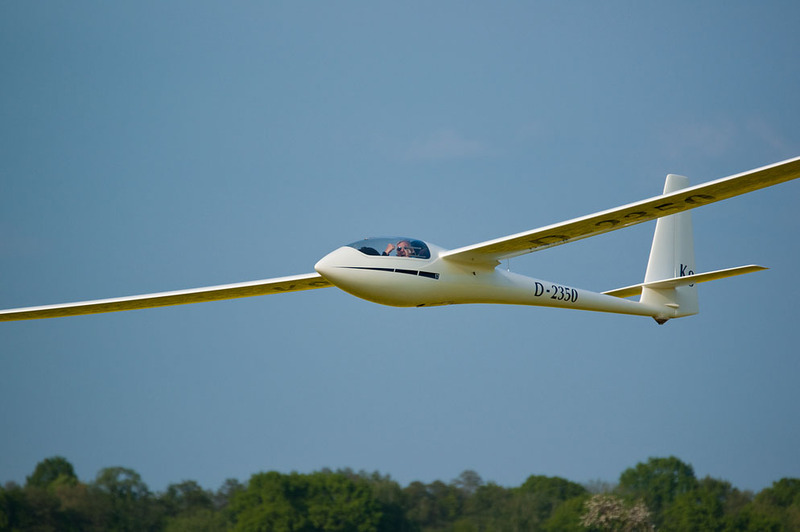 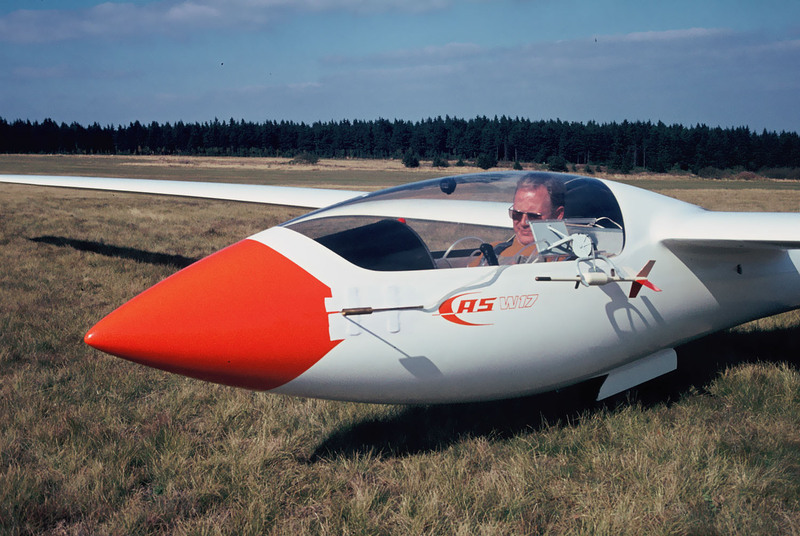 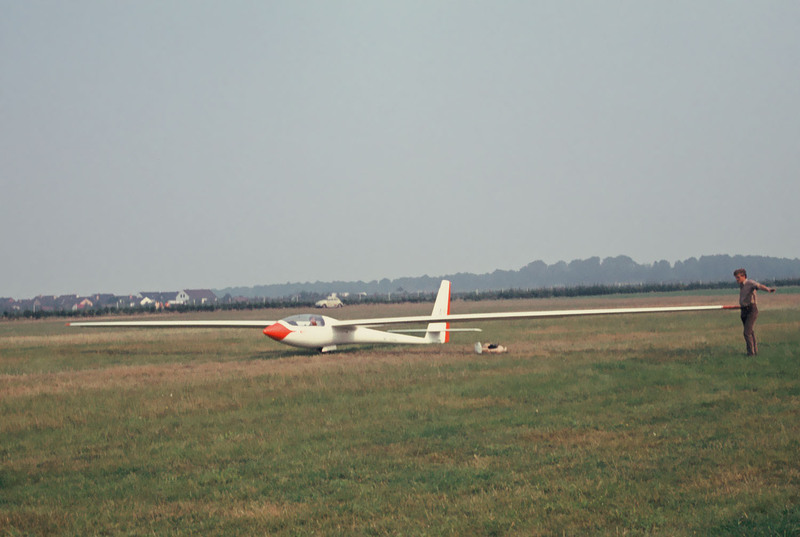 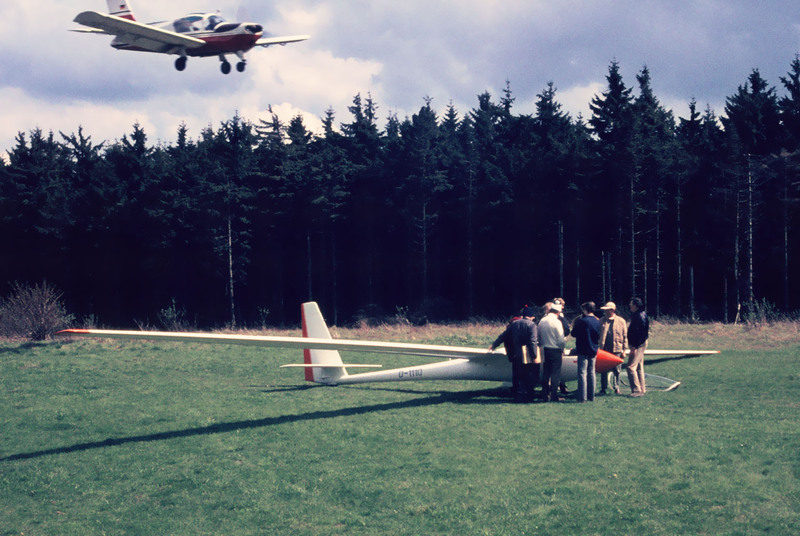 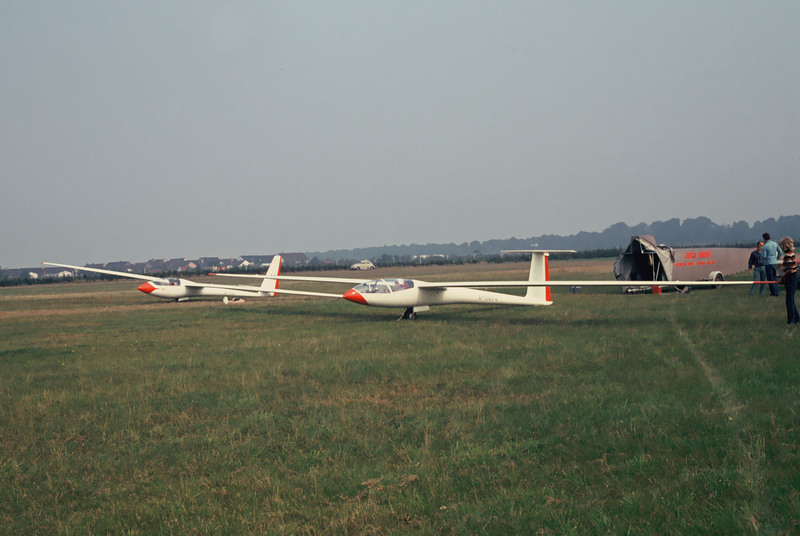 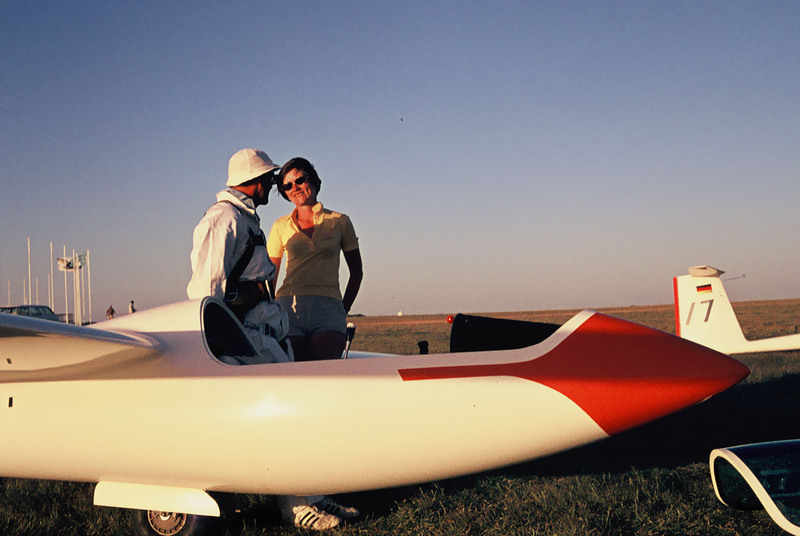 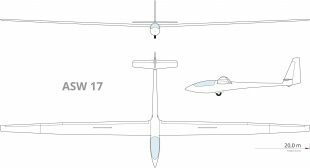 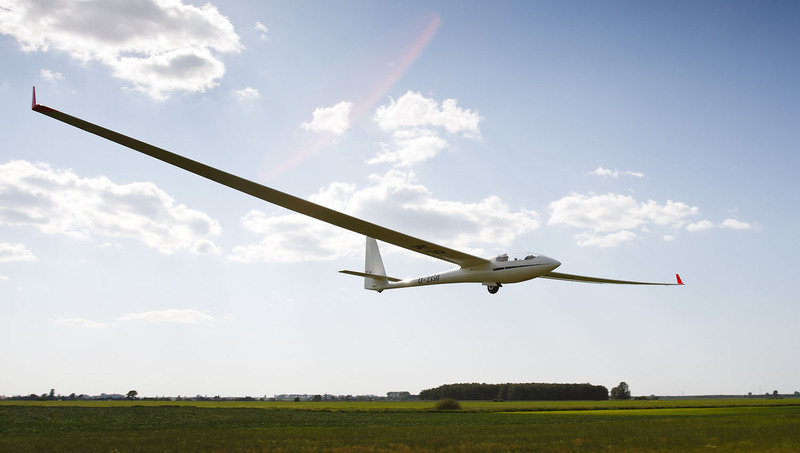 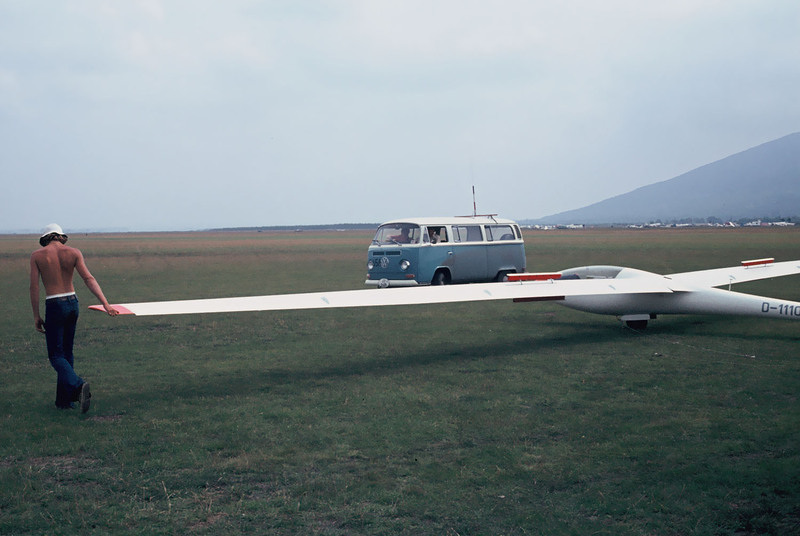 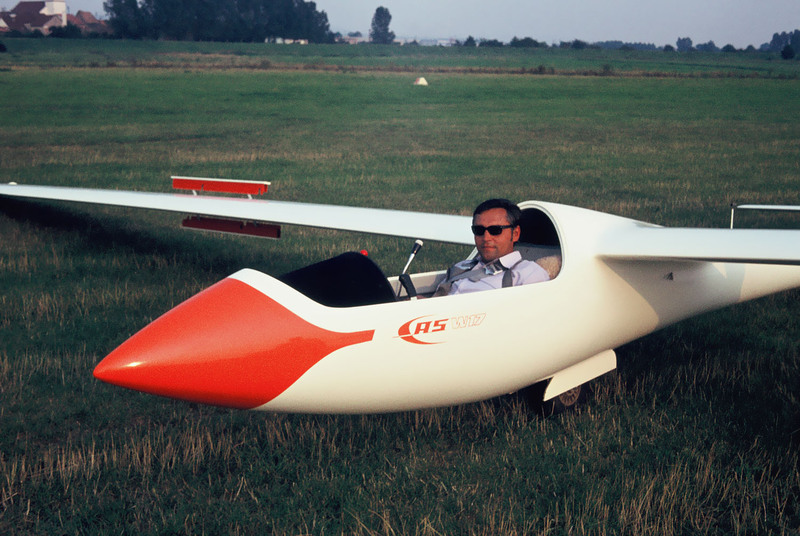 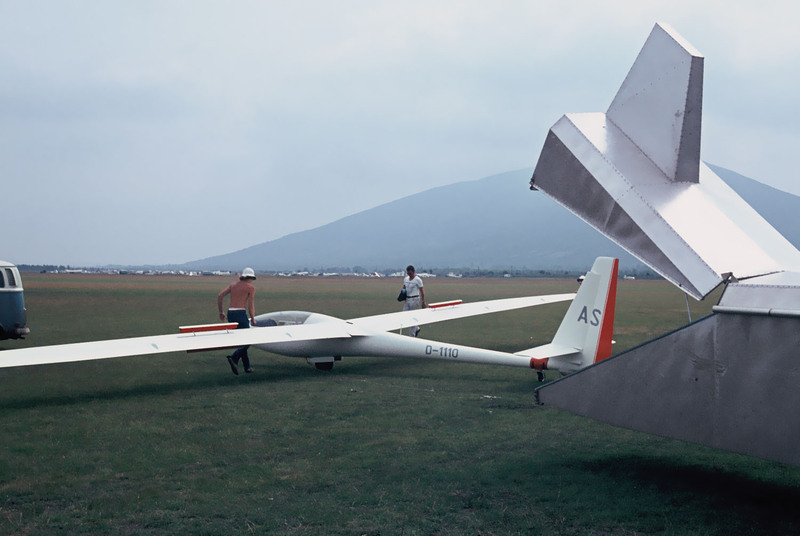 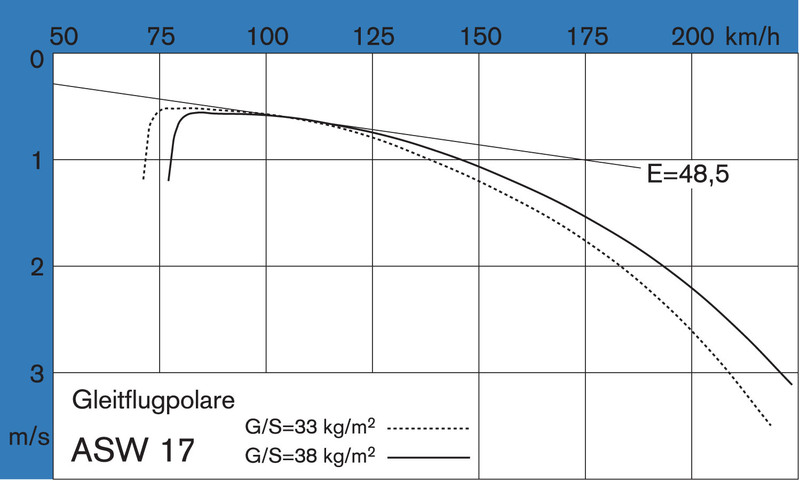 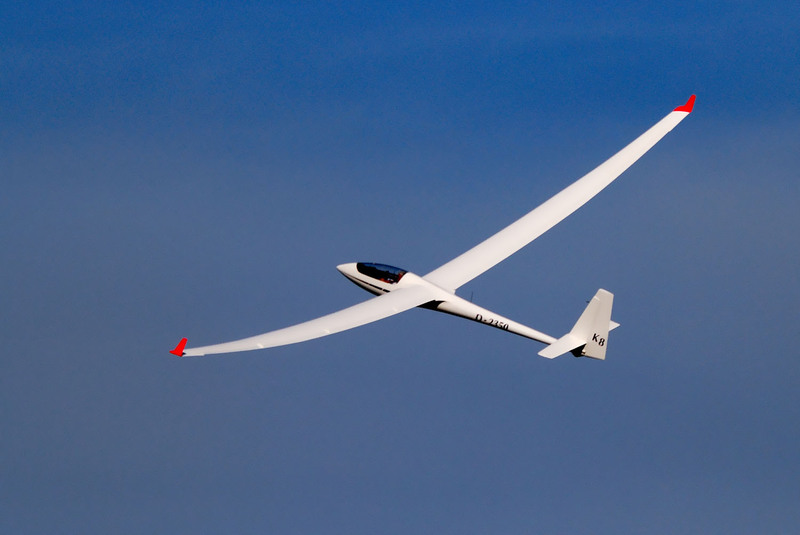 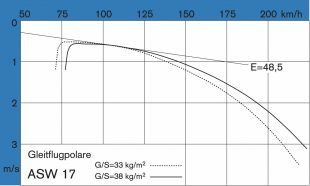 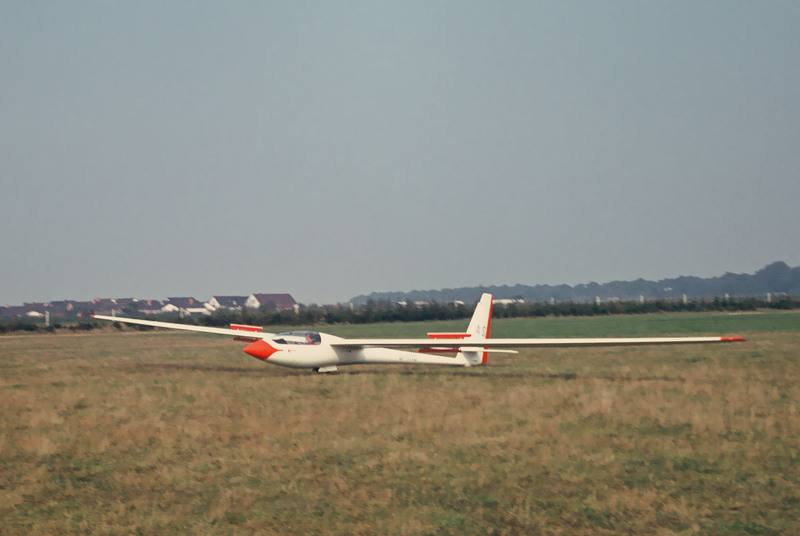 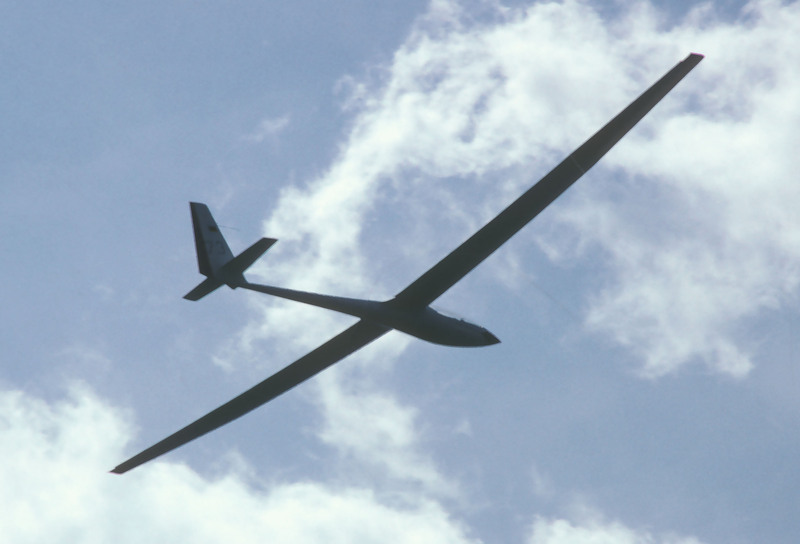 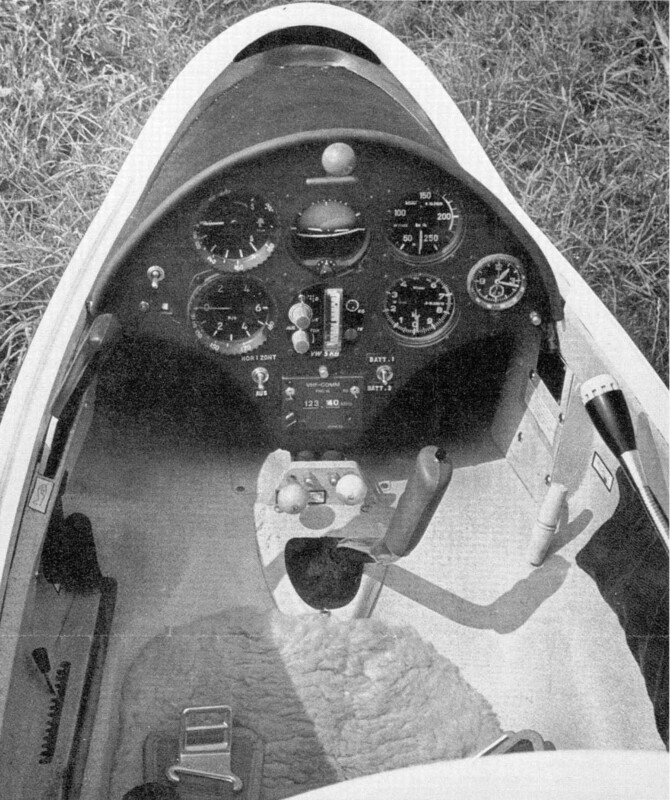 Exceptional world records were flown by Karl Striedieck with a 1000 mile flight on 19 May 1976 and by Hans-Werner Grosse with a 1161 km triangle on 3 January 1979 in Australia.